Do You Know The Dramatic Differences In Medical Cannabis Laws From State To State? Medical cannabis laws differ from state to state, and you need to know about it. Medical cannabis laws laws differ from state to state, so much so that each state can even determine what counts as medical cannabis. As of now, 41 states permit medical cannabis in some form and prescribe it mostly for epilepsy, HIV/AIDS, and Cancer. However, since each state decides on which illnesses should be treated with medical cannabis, things can get a bit tricky. As medical cannabis laws become more common in the Unites States, it’s important to know each state’s laws. However, most states are hesitant to pass medical cannabis laws because legalizing it medically could potentially lead to legalizing it recreationally, and many state officials are afraid of this. Yet, by creating these medical marijuana programs, it is up to the state to decide which forms of cannabis can be distributed medically and for which illnesses it can be treated for. In 21 states, including Washington D.C., medical marijuana is allowed in plant form, however, even the laws within these 21 states vary. For example, 15 of these 21 states allow people to grow their own marijuana plants for medicinal purposes, yet each state has limits on the number of plants you are allowed to grow. As if this wasn’t confusing enough, it’s also important to note that for the states that allow home cultivation, many only allow it under special circumstances. One example is Massachusetts, which allows patients to grow their own plants, but only if a Massachusetts state dispensary is too far away or if the patient has financial troubles. While these 21 states allow for medical marijuana in plant use and home cultivation, there are a handful of states that run their medical marijuana programs a bit differently. In some states, medical marijuana means a marijuana extract. 15 states permit medical marijuana but only allow one specific cannabis extract, CBD. Unlike THC, CBD doesn’t get you high. 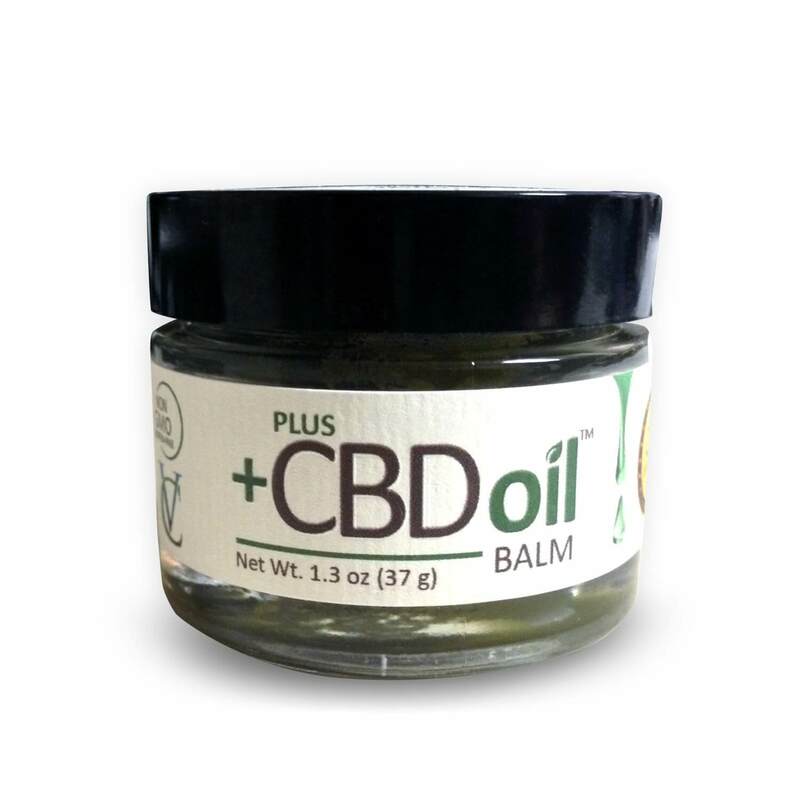 CBD has been shown to be an effective treatment for severe pain as well as epilepsy. Other marijuana extracts come in non-smokeable forms such as oils for vaporization, edibles, and capsules, which can be taken orally. These products are made with fixed amounts of THC and CBD. States such as Minnesota, New York, and Pennsylvania have okayed these particular forms of ingestion. It is up to the state to decide on which illnesses they choose to treat with medical marijuana. 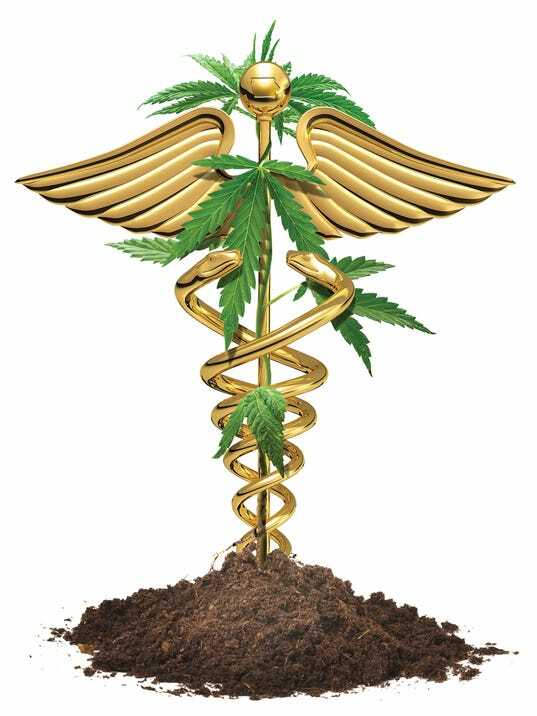 For the states that allow people to grow their own, many allow medicinal use to treat conditions such as pain, nausea, HIV/AIDS, seizures, and glaucoma. Post-traumatic stress disorder has been said to improve with medical marijuana, however, only 9 states permit marijuana for the condition. California, which is considered to have the most lenient medical marijuana laws, permit medical marijuana for several conditions. In California, medical marijuana is used to treat whatever is “deemed appropriate and has been recommended by a physician.” These conditions can range anywhere from depression and anxiety to insomnia and ADHD. Since marijuana is still filed as a schedule 1 drug, grouping it as a substance that has “No currently accepted medical use and a high potential for abuse”, it makes it more difficult for states to conduct research on this type of treatment. However, states are continuing to expand these programs, with the help of activists and lobbyists who understand the positive effects that medical cannabis can have on a variety of ailments. Do you live in a state that has peculiar medical cananbis laws? Let us know on social media or in the comments below.